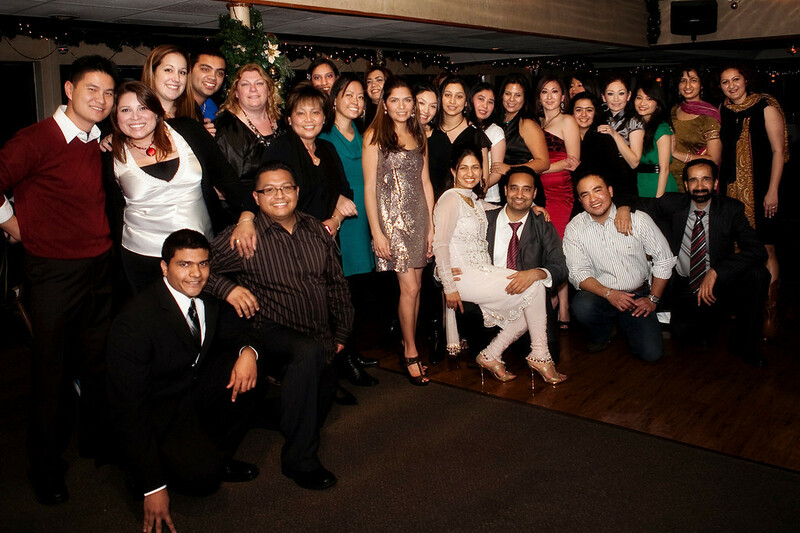 The whole team having a ball on the dancefloor of the Hornblower Holiday Cruise! The whole staff outside the deck with the breathtaking view of the San Francisco Bay behind them. 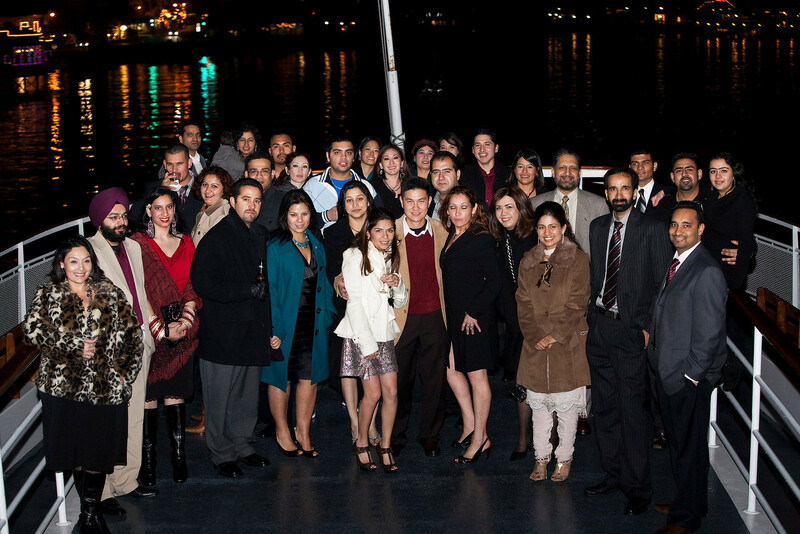 Rocking with the waves, the Pannu Dental Team celebrated the Christmas spirit on the San Francisco bay. There was champagne, chocolate and of course a secret Santa! 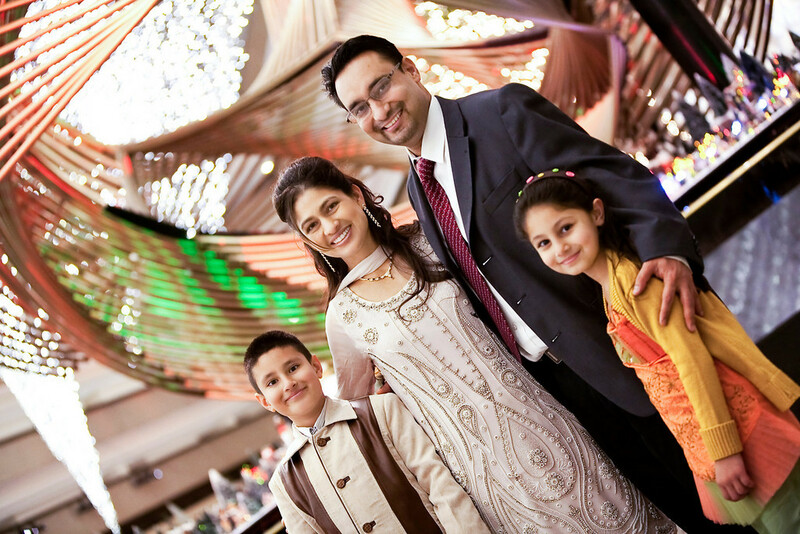 Click here to catch glimpes of the staff in pure holiday merriment! Posted in Just for Fun, Pannu Dental Staff, Tour and Travel. RSS feed for comments on this post.. TrackBack URL. « Flossing Picture Contest by "Dentist on Air"